Launch Terre Haute is a membership-based collaborative workspace open to freelance workers, independent contractors, entrepreneurs, and start up companies. 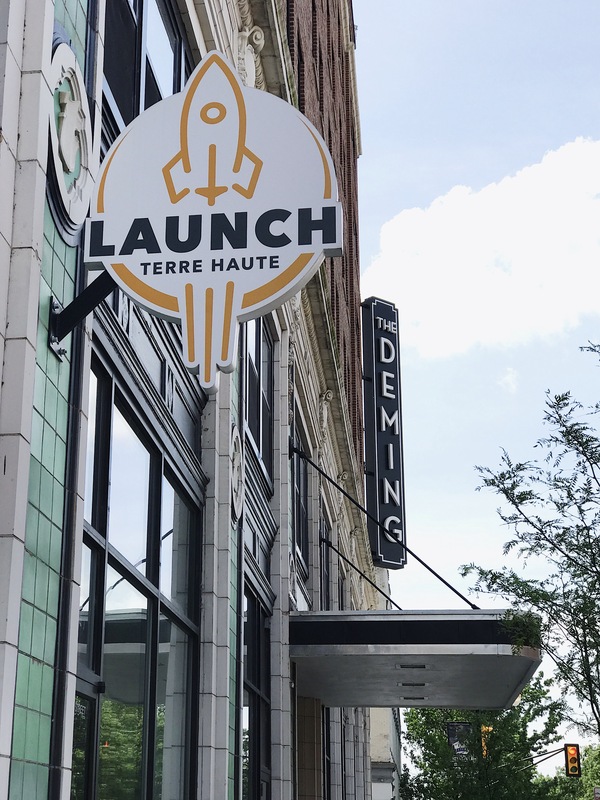 Located on the corner of Sixth and Cherry streets, Launch Terre Haute is a coworking space where entrepreneurs and business organizations can meet, mingle, and create. Here at Launch, we’re guilty of being hyper-focused on the future and finding a way to become woven into the fabric of local economic growth and community development. Our mission is two-fold: to create a collaborative environment of talented individuals and provide them with a place to work and put their minds together, plus connect those individuals to our established network of resources, ultimately helping root and grow business within our local community.